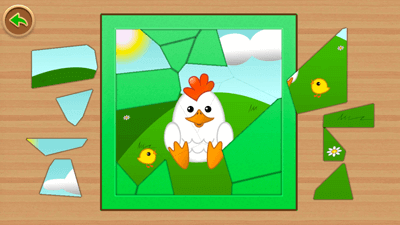 Create a fun adventure on the farm with this great puzzle game. 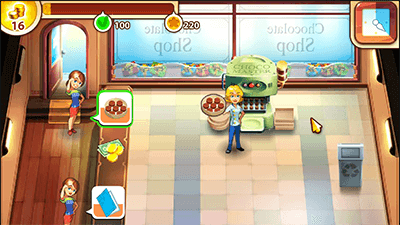 Barns, tractors, farm animals and more, this puzzle game adventure has it all. 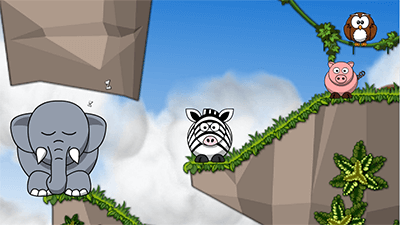 Challenge your skills at placing puzzle pieces in the right location to solve the game. To play, first pick an exciting puzzle. Then, carefully place puzzle pieces on the board to solve the game. 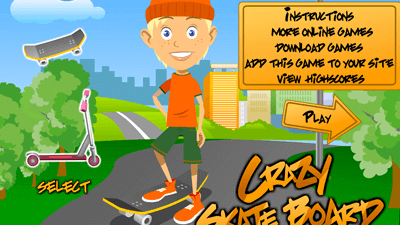 Have fun and enjoy this classic puzzle game!